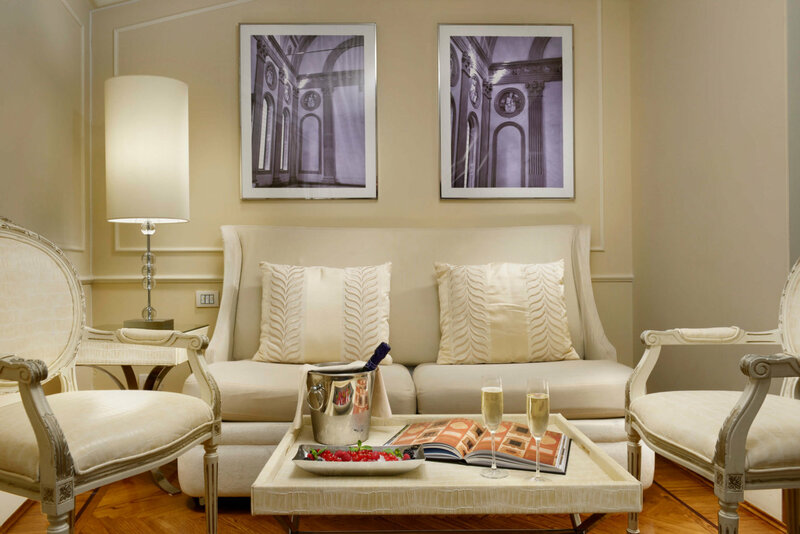 Don’t just revel in the art and architecture of Florence on your luxury, tailor-made holiday to Italy. 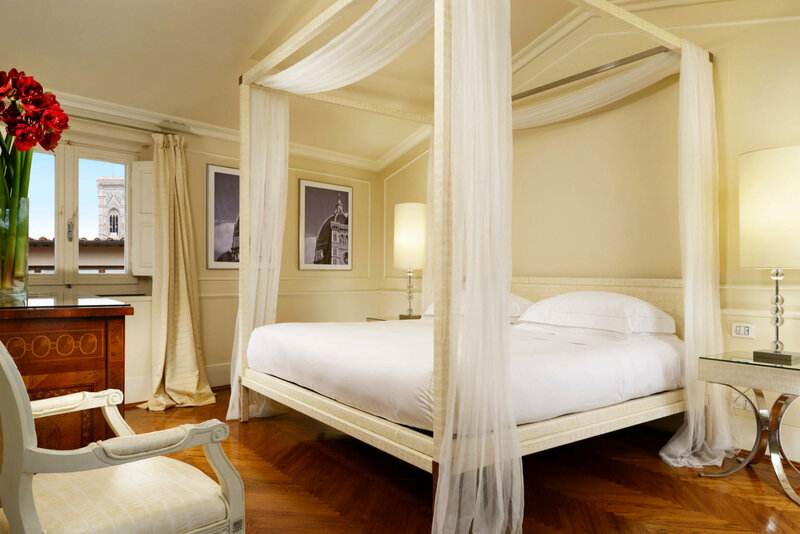 Specify a stay at Hotel Brunelleschi and you can live in it. 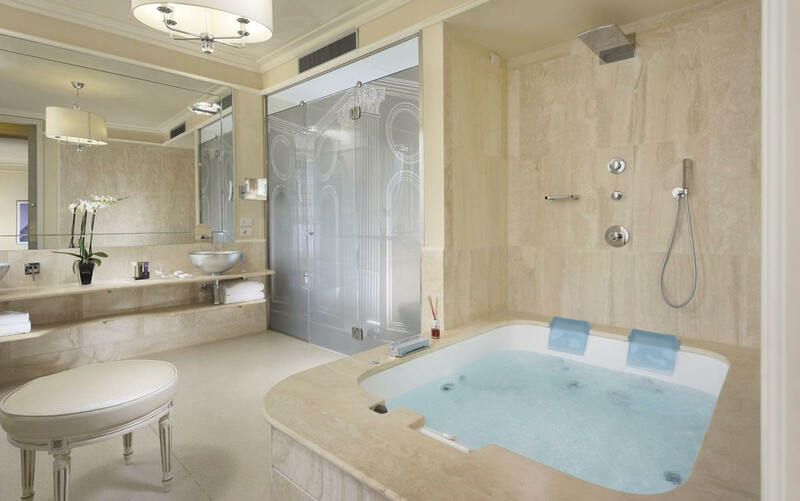 This idiosyncratic, four star hotel is the only one in the whole city to be created within a historic mediaeval church and a circular Byzantine tower dating back to the 6th century CE. 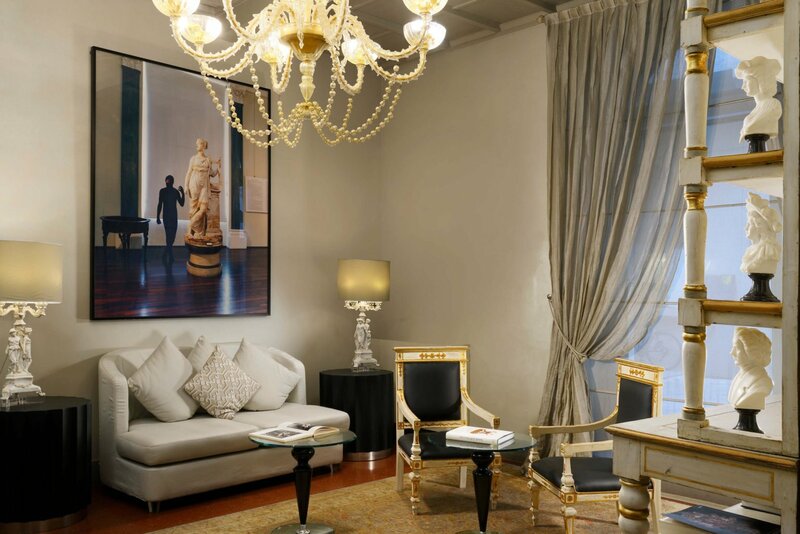 It’s a destination in its own right, sitting amidst the other cultural wonders of Italy’s foremost ‘art city’. The wondrous Piazza della Signoria is just a few steps away. Il Duomo (Cattedrale di Santa Maria del Fiore), Giotto Tower, Palazzo Vecchio, Piazzale Michelangelo, Museo Casa di Dante and Loggia del Bigallo are similarly accessible. 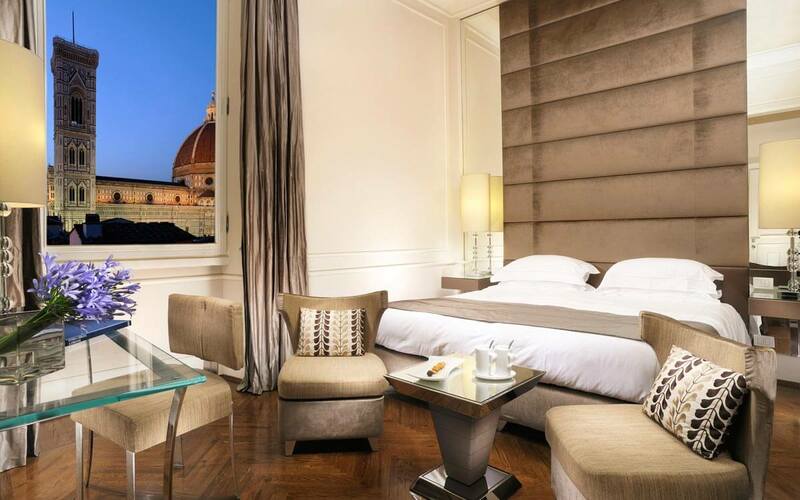 So, wake up in Hotel Brunelleschi and you’ll have Florence at your fingertips.